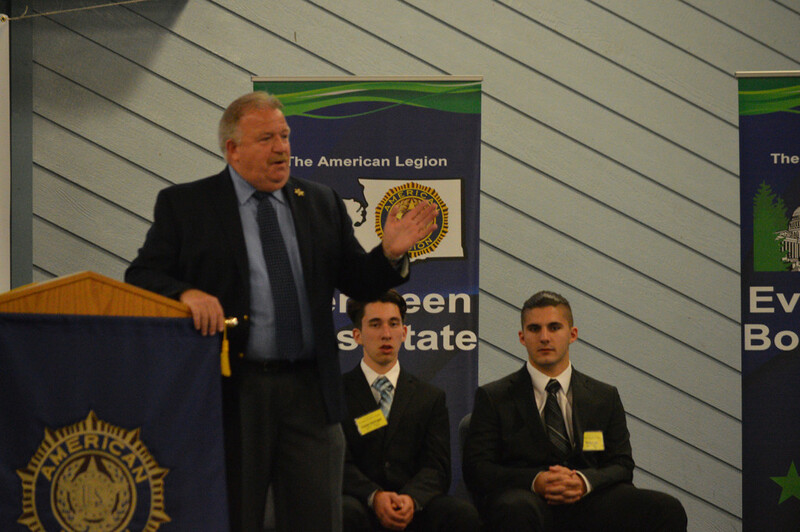 Mr. Ty Trenary, Snohomish County Sheriff, spoke with the delegates of Evergreen Boys State Monday afternoon. There are certain issues in society that can possibly be fixed, but they can only be fixed at a price. Loving your career makes you take initiative to fix and imagine unique solutions “for the community”.